Charlamagne tha God hosts After Party Live, sponsored by Ciroc, at the 2018 BET Awards Post Show at Microsoft Theater on June 24, 2018 in Los Angeles, California. Charlamagne Tha God has proven to us how disgusting he is time and time again. But this time, he spilled the tea on himself and laughed about it. 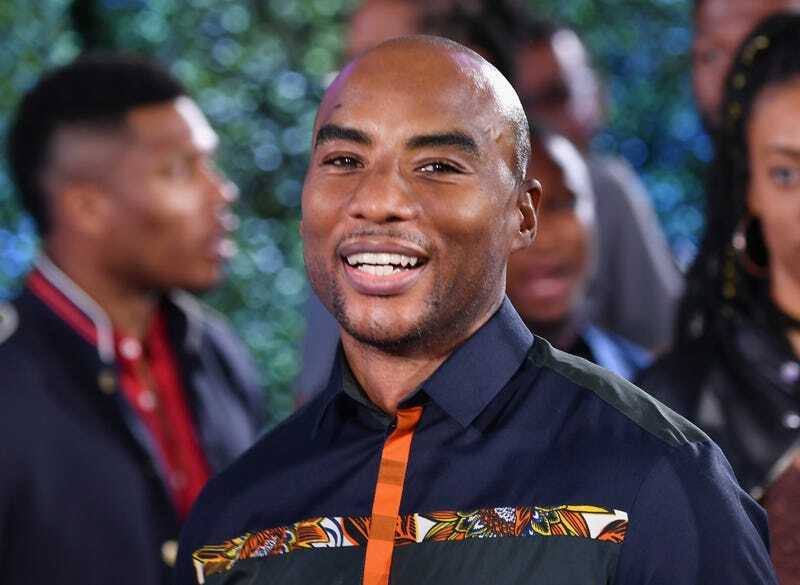 Recently Charlamagne apologized for statements he had previously made about getting a woman drunk and giving her Spanish Fly. But what will he say about the statements made in this interview? Regardless of the allegations that have been launched against Charlamagne, he still has The Gray Area With Charlamagne Tha God coming to HBO later this year. He is also still on The Breakfast Club, even after petitions have been floating around to get him off the air.